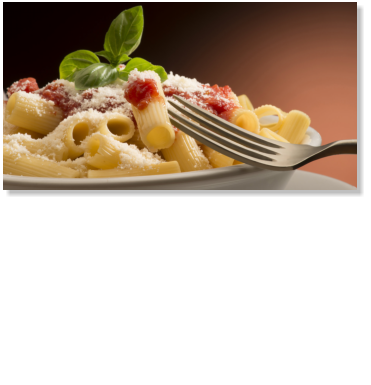 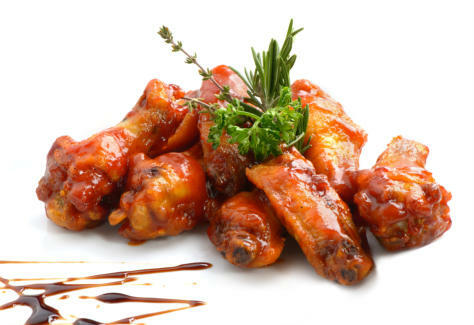 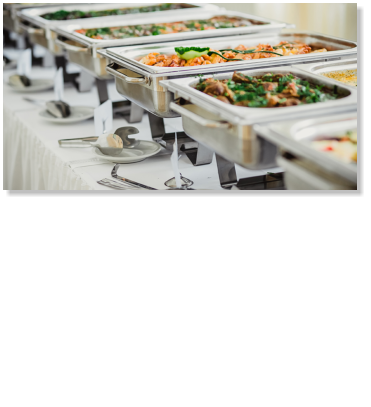 CATERING We have flexible catering options for any type of event. From an office luncheon to a birthday party, we got you covered! 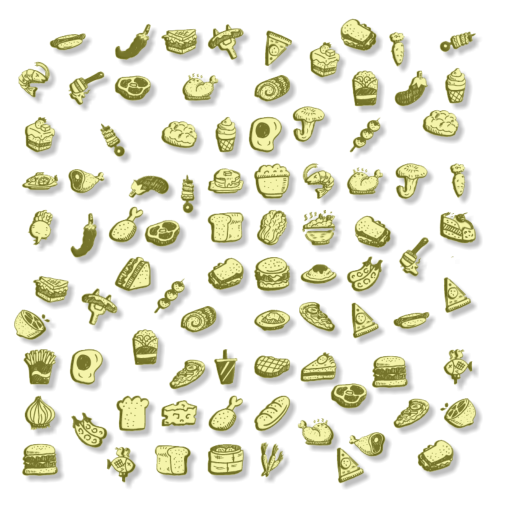 You plan the event, we will do the cooking. 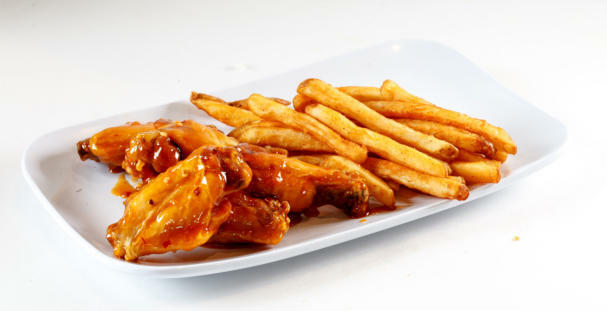 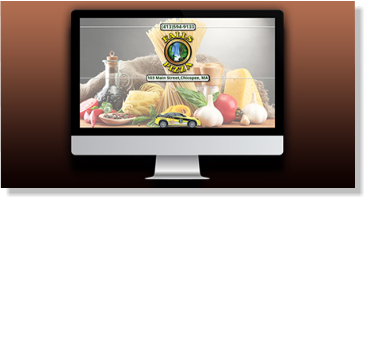 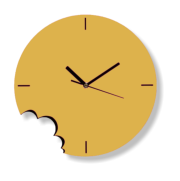 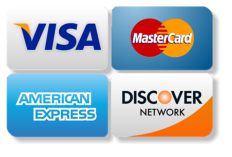 ORDER ON-LINE Use our safe and convenient on-line ordering by downloading our app or just by using this link. 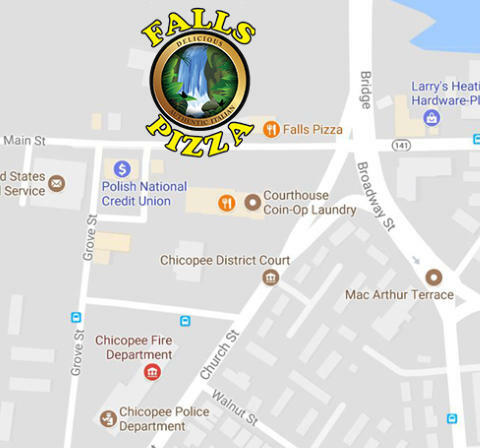 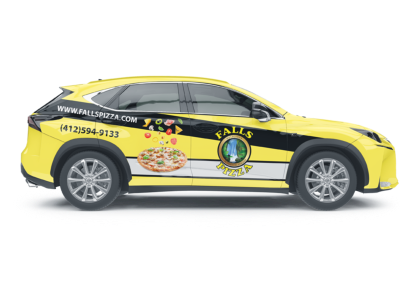 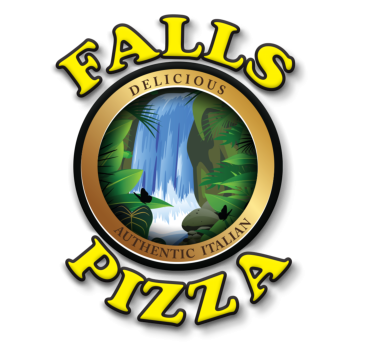 Welcome to Falls Pizza Located on 103 Main Street in Chicopee, Ma Falls Pizza provides delivery, take-out, dine-in, and catering services. 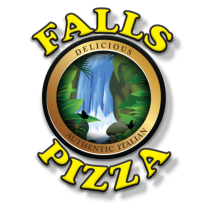 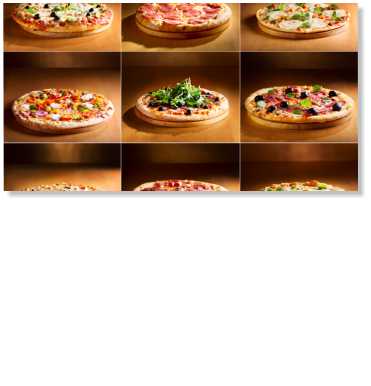 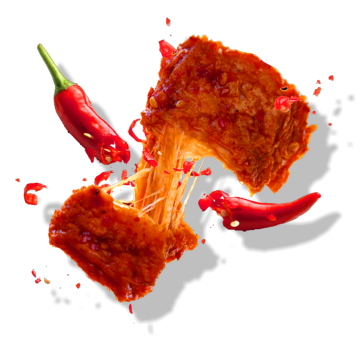 We have one of the largest pizza restaurant menu in the area and you can order it on-line.